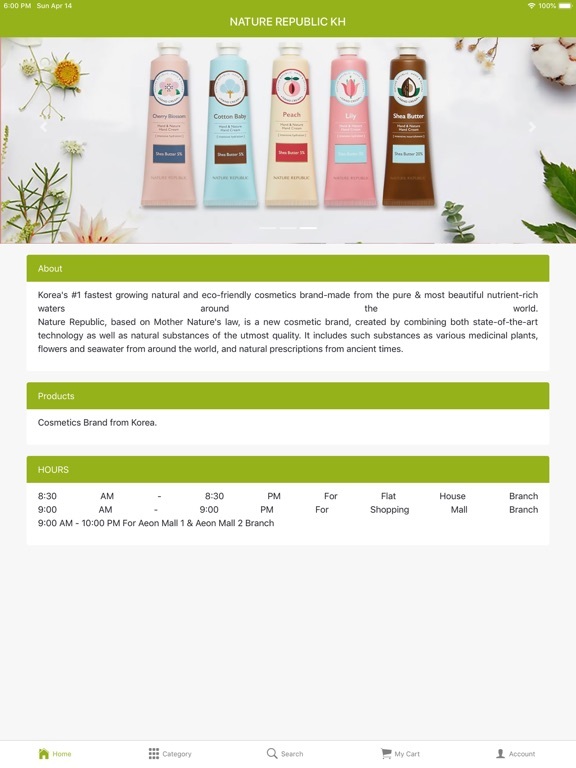 Korea's #1 fastest growing natural and eco-friendly cosmetics brand-made from the pure & most beautiful nutrient-rich waters around the world. 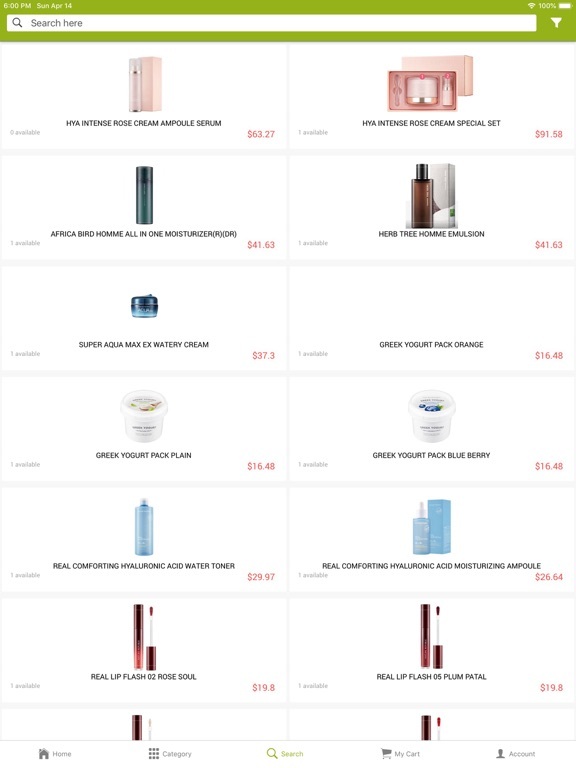 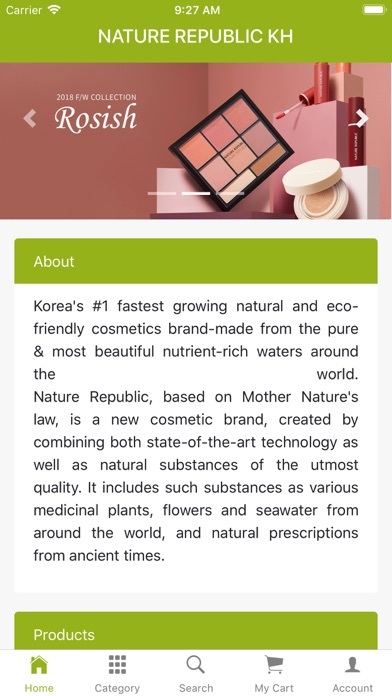 Nature Republic, based on Mother Nature's law, is a new cosmetic brand, created by combining both state-of-the-art technology as well as natural substances of the utmost quality. 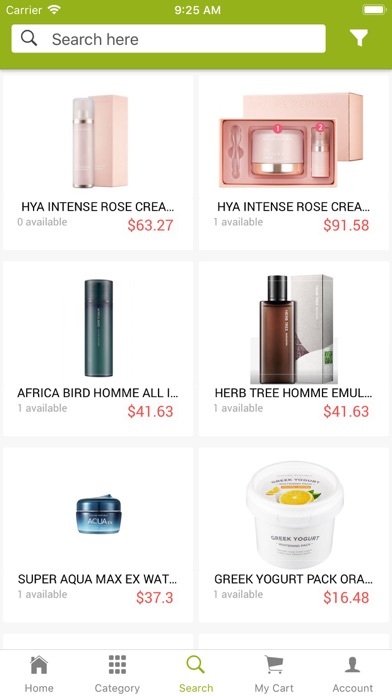 It includes such substances as various medicinal plants, flowers and seawater from around the world, and natural prescriptions from ancient times.